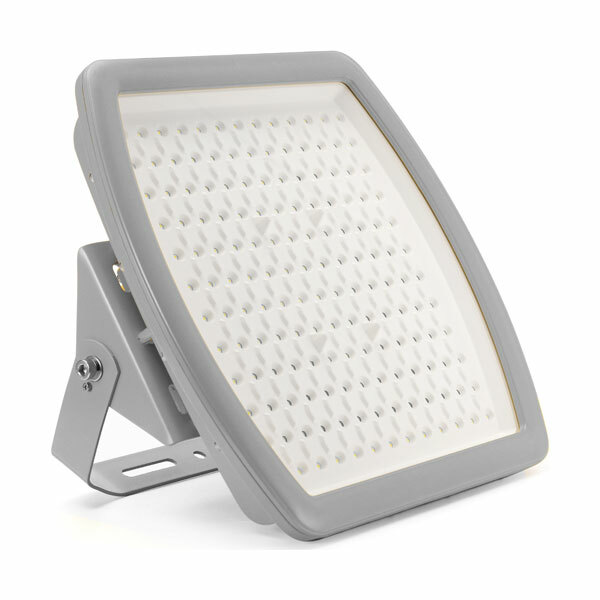 The Comet 180W Floodlight is IP68 and Atex rated and provides an excellent solution for illuminating large interior or exterior spaces. Typically used in industrial facilities as well as demanding exterior and marine environments. The fitting is also designed to be used as a low bay light. Exceptional build quality with anti corrosive housing makes this product also ideal for maintenance free use in industrial plants, marine use, airfields, etc.